La Prairie has always been a name known for its luxurious and premium skin care ranges which usually boasts a spectacular ingredients list. So just when I thought that they could not possibly top their previous best-seller product, the La Prairie Caviar Face Cream...I was proven wrong. Unveiling its latest addition to the anti-ageing range is the La Prairie Cellular Swiss Ice Crystal Cream & Cellular Swiss Ice Crystal Dry Oil, a power-packed duo skincare regime. I could not think of a more befitting place for the product launch to be held at than SEVIIN, the luxurious sprawling spa and retreat space at the top floor of Tangs Orchard. Lovely white setup couple with stalks of exotic Calla lilies greeted my sight as I took my seat for the presentation. What makes this set even more precious, is its three special ingredients and the meticulous effort in harvesting each of them. 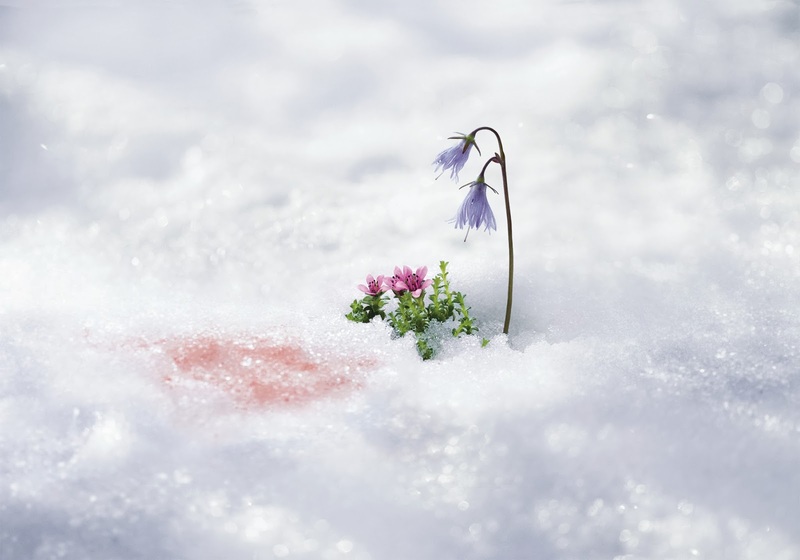 The first is the Purple Saxifrage, which blooms below the summit of Dom, one of the highest mountains in Switzerland. Soldanella Alpina is the second ingredient, which despite harsh odds, flourishes on the lower mountain planes, which ranges up to 3,000 meters above sea level. Last but not least is its tried and proven Swiss Snow Algae, a remarkable algae that flourishes under extreme glacial conditions in the Swiss Alps. Together, these dynamic trio brings uses its super-power survival extract activates longevity in your skin cells. It helps protect the cellular power stations from UV stress and gives dull, tired skin luminous clarity. I took a fancy to the dry oil as it had such a versatile usage. You can actually incorporate this into your daily skin care regime, but applying a few drops onto your face before the moisturiser step. Of course, the recommended is to pair this with the Cellular Swiss Ice Crystal Cream for optimum results. 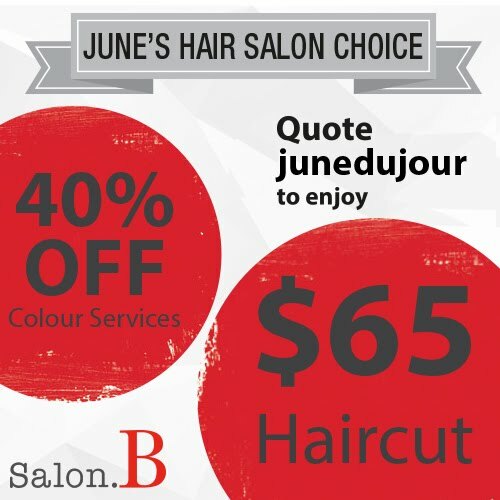 We tried the two products separately on different hands, to differentiate the texture. The cream itself was so light that you can use it separately or mix it and layer it on without an over-greasy feel. 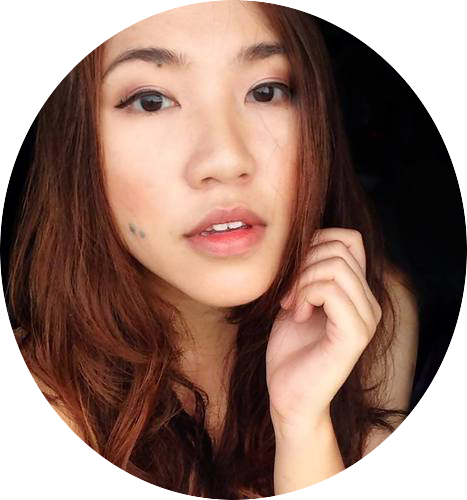 Upon application, the cream left my skin feeling cool and matte. 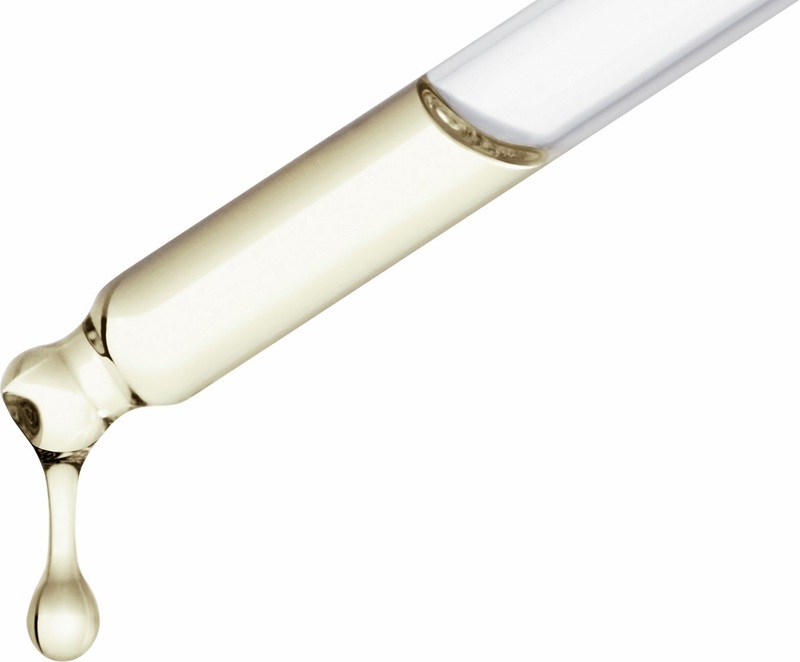 On my left hand, 2 drops of the dry oil was gently rubbed into my skin in a circular motion, and left a silky after-feel. When mixed, the resulting feeling is a light emollient leaves an shimmering trail on skin when smoothed over (the oily-ness is barely felt), a nice balance of moisturization. So glad to see some some familiar faces from past events attended, here's awesome Miss Rusty and friend from the Philosophy event, and the lovely Alene from Paperkitties and Gwen from the Repetto event previously (I feel like a hobbit standing next to their statuesque selves). I feel that despite its luxury price tag is rather justifiable, when you actually come to understand the research behind the products, the rarity of the fine ingredients used as well as how it undergoes such intricate process to formulate the two products. Not your usual facial cream, this is one skincare that's just tres 'cool' to behold. 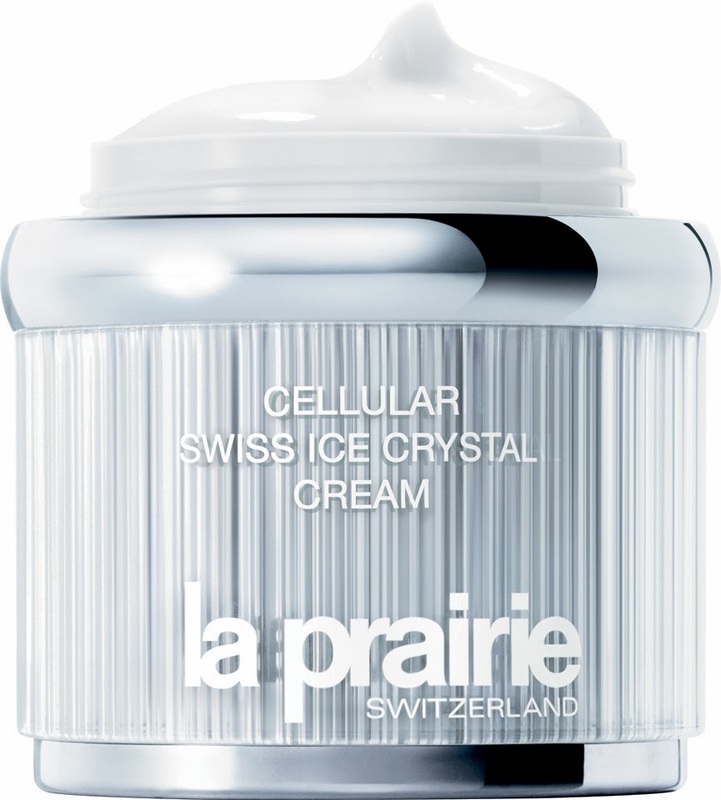 La Prairie Cellular Swiss Ice Crystal Cream & Cellular Swiss Ice Crystal Dry Oil is priced at SGD500 and will be available from February 2014 onwards at all its retail counters.